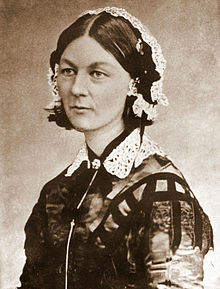 Modern nursing began in the era of Florence Nightingale (12 May 1820 – 13 August 1910). Nightingale was born into a rather rich English family living in Florence, Italy. Florence Nightingale came from an upper class background. Nightingale felt that she was called by God to be a nurse. She received some training in Germany before herself establishing a nursing school in London. This school, at St. Thomas’ Hospital, was designed specifically to offer real training to nurses. 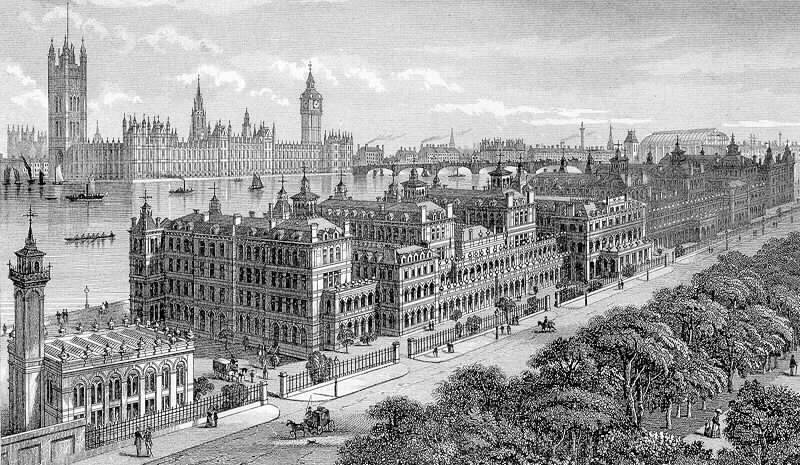 The original St. Thomas’ Hospital in London. At first, doctors were not keen on the idea of real trained nurses; female nurses were supposed to be just handmaidens to the doctors. However, the Crimean War (October 1853 – February 1856) created a need for a greater number of specialized medical workers. 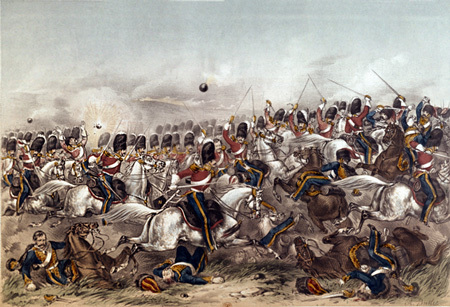 The Crimean War is regarded as one of the first “modern” wars. It was one of the first “modern” wars because it saw the first use of major technologies, such as railways and telegraphs. 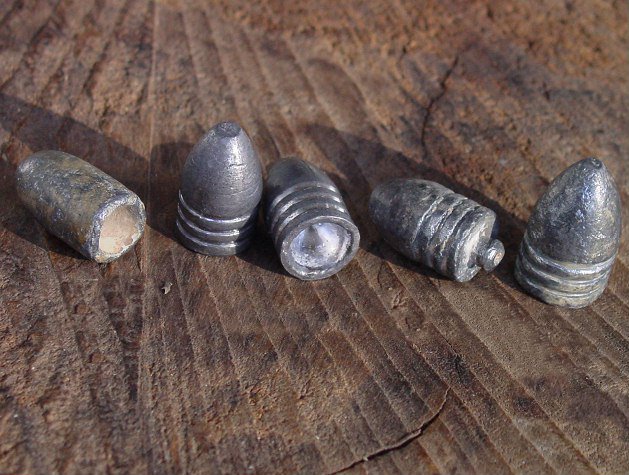 Also, there were even more horrible casualties than before because of more advanced military tactics and weapons. People were not ready for these changes; officers in the British army were often just rich people with little training. Useless leaders often increased the number of casualties. 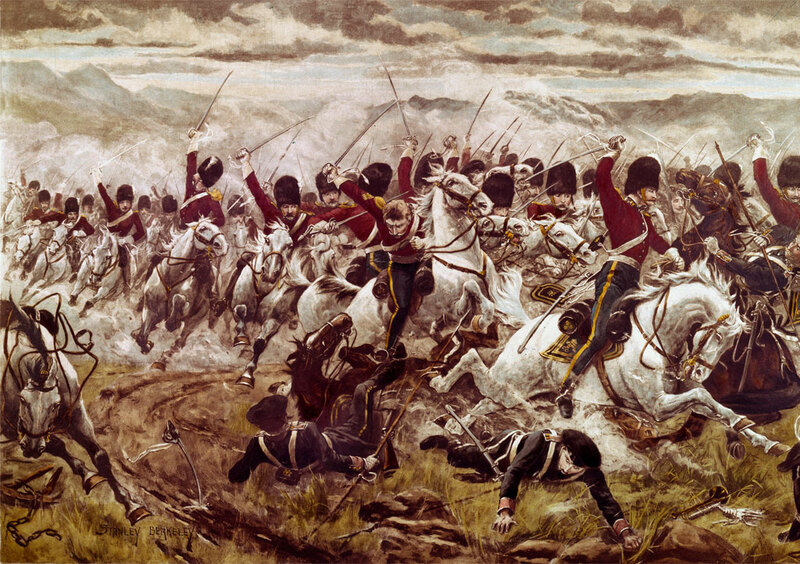 The Charge of the Light Brigade is famous in the UK. Officers were often just upper class people with little or no proper training. They sometimes did really stupid things. Here, cavalry were ordered to attempt a “glorious” charge against heavy artillery fire. Casualties were enormous. Doctors in the Crimean War found themselves too busy and there was plenty of work for nurses like Florence Nightingale, well-trained girls from fairly wealthy families. Nightingale arrived in the Crimea with a party of thirty eight nurses. Their dedication and specialized abilities changed nursing forever.